High Quality – U.S. TV Programming at a fair price! 4 Major U.S. Sports (All Season Games NFL, NBA, NHL, MLB) over Satellite/Small Dish for “USD $20/month”. Costly Vsat Satellite Internet VS. a Professional High Quality Wireless 3G/4G Service in Costa Rica. 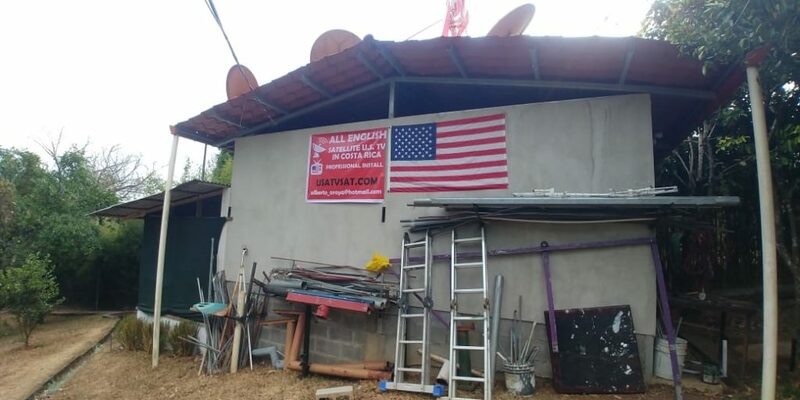 Share and Get your wireless internet from your Costa Rican neighbor. Take a look at 3 Professional wireless internet solutions while in Costa Rica. 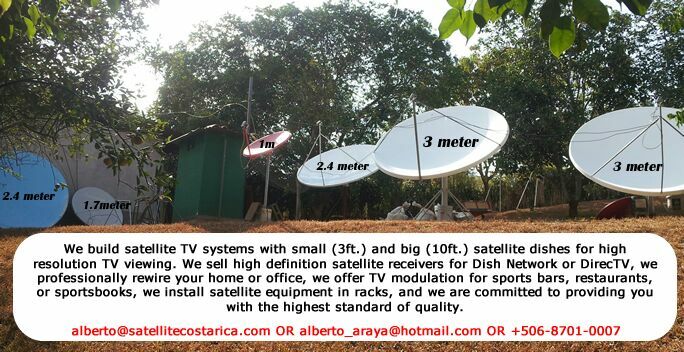 USA Satellite TV from Costa Rica – Home / Satellite-TV-in-CostaRica / Our Main Office/ Warehouse! 3 Great Ways to Watch American & U.S. Content. Get All-in-English Speaking TV programming in Costa Rica..! 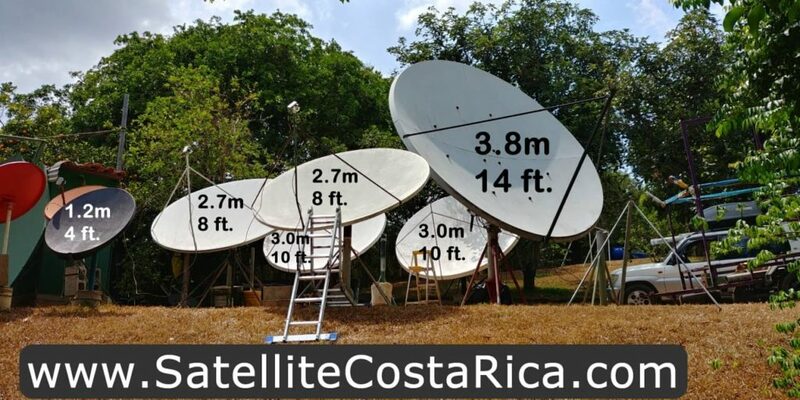 Satellite Costa Rica is the best alternative to watch American TV from Costa Rica! Need two Big 8ft. Dishes? Kirk on Costly Vsat Satellite Internet VS. a Professional High Quality Wireless 3G/4G Service in Costa Rica. 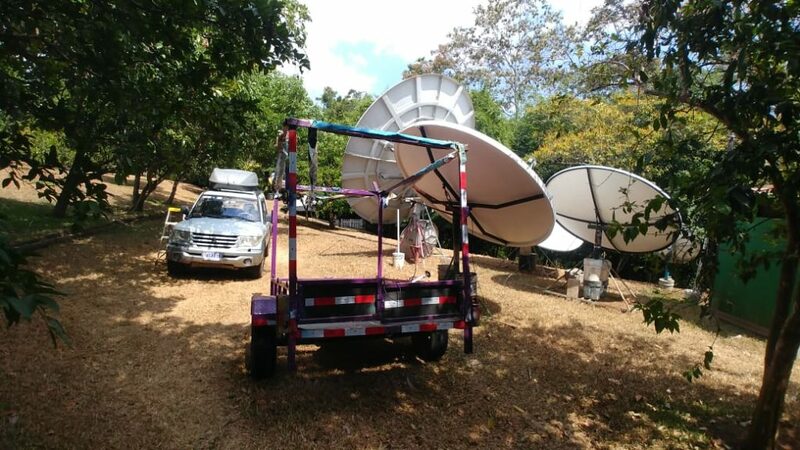 Luis on Costly Vsat Satellite Internet VS. a Professional High Quality Wireless 3G/4G Service in Costa Rica. Andrey Pizarro on Costly Vsat Satellite Internet VS. a Professional High Quality Wireless 3G/4G Service in Costa Rica. SrNava on Costly Vsat Satellite Internet VS. a Professional High Quality Wireless 3G/4G Service in Costa Rica. 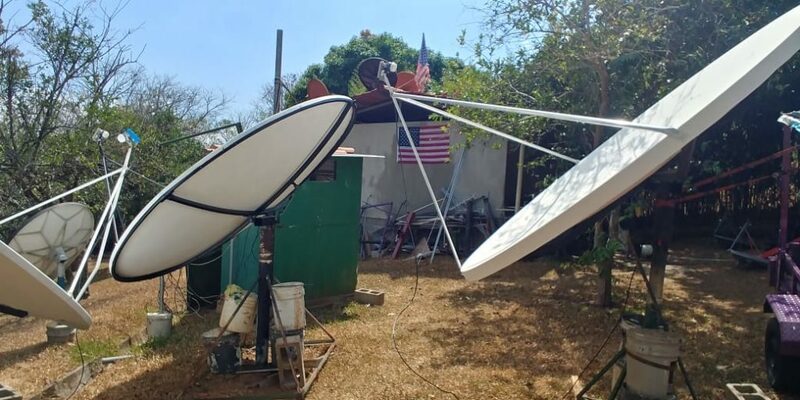 fred on Costly Vsat Satellite Internet VS. a Professional High Quality Wireless 3G/4G Service in Costa Rica.